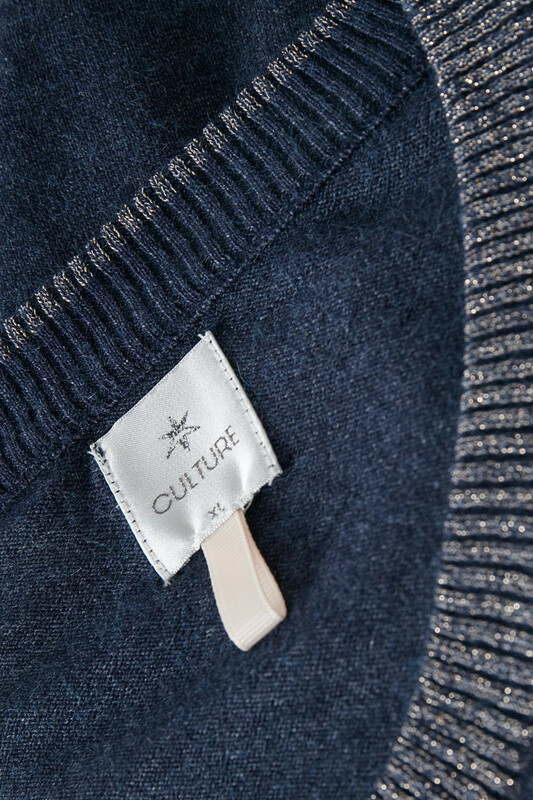 Wonderful and soft jumper from Culture. Really a pleasant thing! It has a good stretchy quality and a lovely viscose blend, which makes it very comfortable to wear. 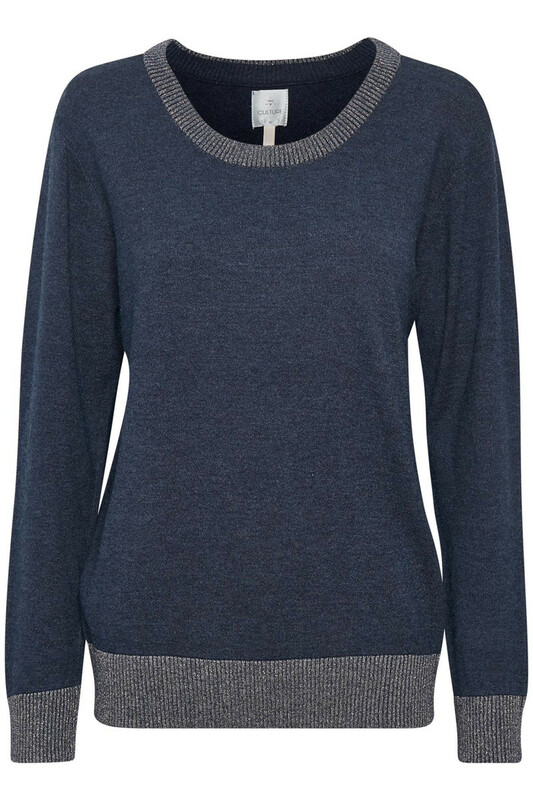 It has a regular fit, ribbed edge with glitter as well as glitter elements at the a round neckline, the sleeves and at the bottom, which is creating a festive look for the jumper. 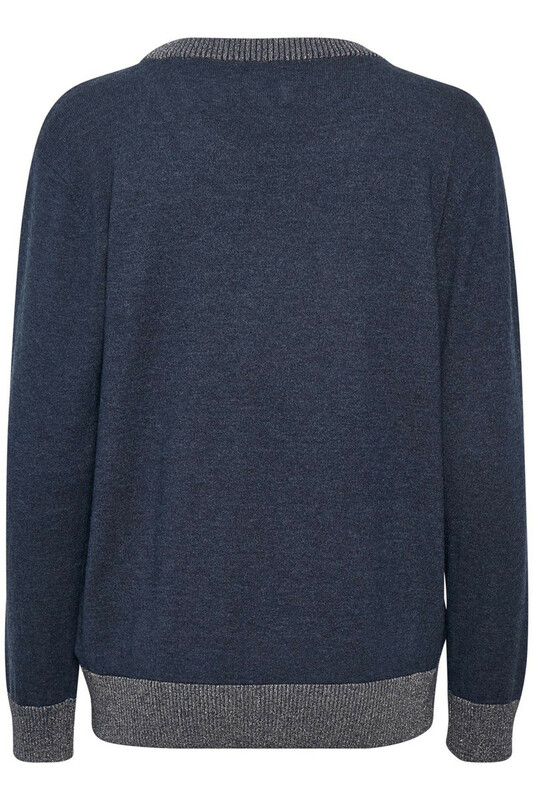 The sweater is perfect for spring and works great with jeans.